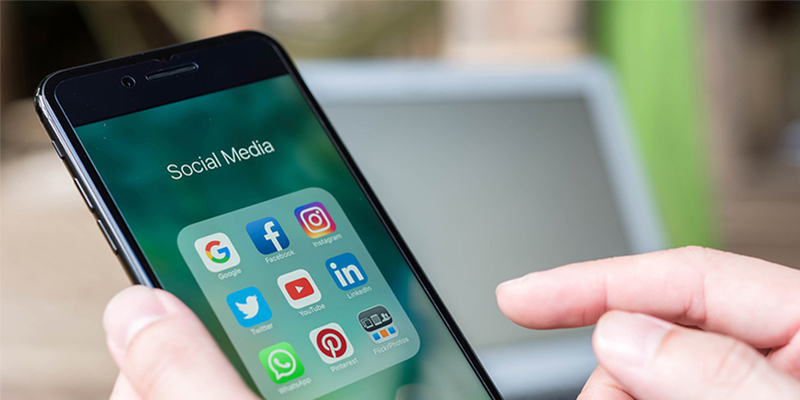 Having an active social media presence is more important now than it ever has been, but keeping up with the demands of social media can be time consuming and tedious to say the least. With Reach's social media management and monitoring, our highly trained agents will use dedicated software to resolve issues, engage with users, mitigate risks and complaints, and more, protecting, sustaining, and growing your company's valuable community of loyal followers. Reach agents will engage customers using a selected range of social media posts and directed actions, allowing you to stay on top of your social media, and keep all of your channels up and running. Above and beyond engagement, Reach live-monitors your social media channels. This means that we are able to see what your customers are saying about your products, services, and customer service as it happens, and to track patterns, to give you the full scoop. This unique perspective into the collective mind of your customers gives your company the ability to make meaningful changes, and to interact like never before.